For some, planning a trip is the definition of fun. Searching the internet for the best deals, looking at the different hotel rooms and resorts available, figuring out the best time to fly and then planning activities can be just as much fun as the vacation itself. But for others, the planning process can be challenging and stressful. Instead of doing the searching, digging, and planning on your own, there are apps that can help. The best apps for travel planning not only help get the job done, but they often do it more efficiently and effectively. 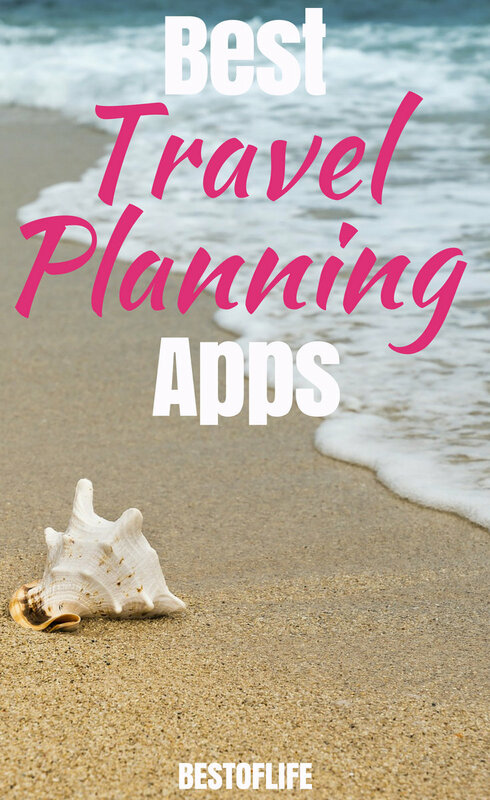 Using the best apps for travel planning will keep you organized as you plan, save money during every step, and get you on your way faster than ever. Traveling is a great way to relax but the relaxation doesn’t start until after you check in to your hotel or get set up wherever you’re going. Unfortunately, you first need to plan the trip before you can relax and the planning stage can be very stressful — especially with all the travel accessories needed for flying these days. Before you head anywhere, you need to first decide on your destination, determine how you will get there, find accommodations, plan activities, and then of course pack for the trip. While doing this all alone can become very stressful, it becomes much easier with the help of our smartphones. (Whatever would we do without those smartphones anyway?) 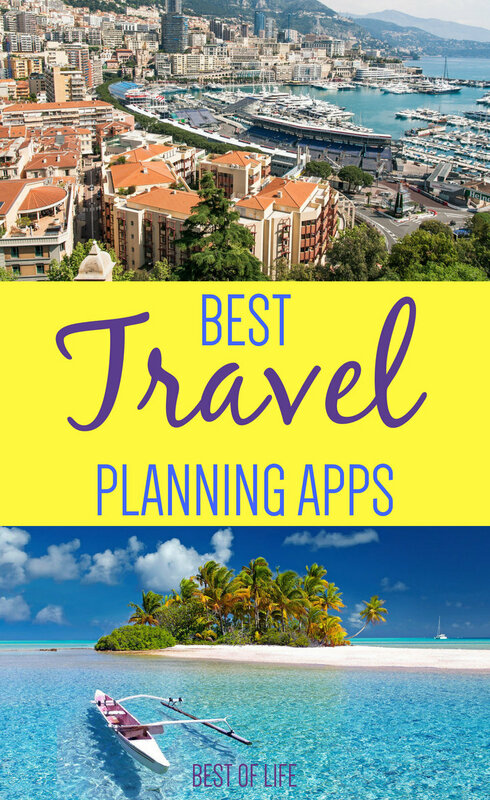 The best apps for travel planning require a little input from you, but they will do most of the work. There are plenty of apps for booking flights but the best app for both Android and iOS is Hopper. How it works is simple: set up the app by adding all the travelers to your app. Then, start a new trip by searching for an airport that you will depart from for your trip (and return to after your trip). The app will show you a color-coded calendar that will determine the best dates to travel to get the cheapest price. If you already have set dates, select those dates and create an alert. The app will tell you when the best time to buy flight tickets is based on the cheapest flight. If today is not the right day, it will alert you when it is and even give you the odds of the price falling before your trip. One warning though: the app doesn’t care about what airline you use; it is only used for the best price. Sometimes, the best price may come from an airline you do not want to use. Be sure to choose an airline you’re comfortable and familiar with before booking. Now that you have your flights ready to go, time to get a hotel room. There are many apps like Expedia, Hotel Tonight, or even Airbnb that can book your place to stay. However, Kayak is one of the most reliable hotel apps available for both Android and iOS. Kayak will let you choose a destination, find hotel rooms organized by rates, and even let you compare other sites’ prices as well. Kayak is interesting because instead of searching for specific hotel rates, it searches other travel sites. 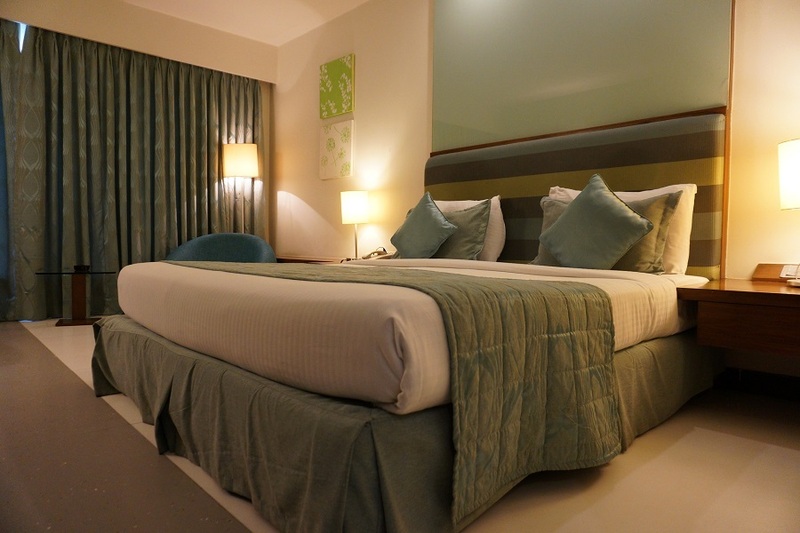 Once the travel sites have been searched, it organizes by the best price or by hotel rating. There is even a price forecast tool that will keep an eye on hotel prices, both now and in the future, to make sure you get the best price possible. Once your flights and rooms are booked, it’s time to start thinking about what you’ll do on your trip. Google Trips has the answers for you. Google Trips uses the massive amount of information from Google to help plan activities during your trip. Not only that, Google Trips is a tool you won’t want to delete. Through the app, you can find the best activities for wherever you go, best places to eat, best ways to get there, and you can even save maps of that area for offline use. It is a traveler’s tool that does everything you want from an activity planning app. Packing is always a challenge and there are times when we can’t help but think we forgot something. Packpoint is an app that lets you use a preset checklist of things to pack based on what activities you might be doing. For example, open the app and select “Swimming” and swimming necessities will be added to your checklist, pick “Baby” and everything you would need for your baby would be added to the list. If there are things you don’t need or don’t have, you can remove them from the list. On the other hand, if there are items you want to add to the list, you can. While you pack and prepare to leave, you can check off the items you have and feel much more comfortable knowing you didn’t forget anything.